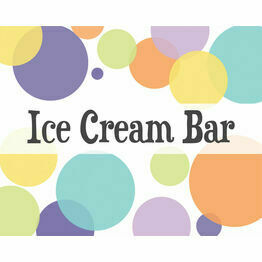 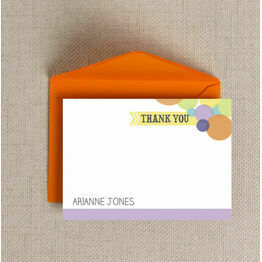 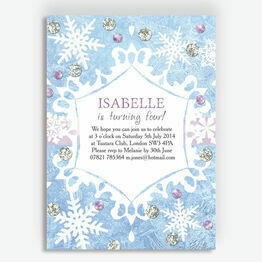 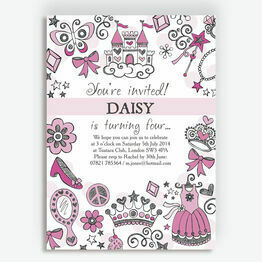 With a bright and bold 'bubble' theme, this item is from our 'Dotty Delight' children's party stationery collection. 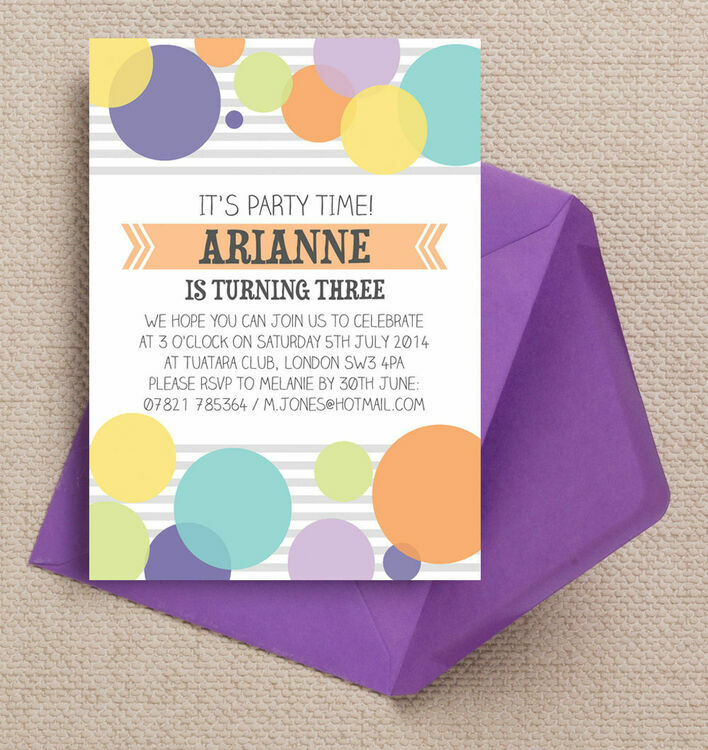 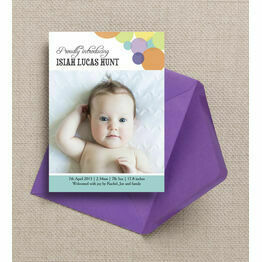 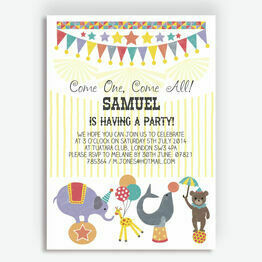 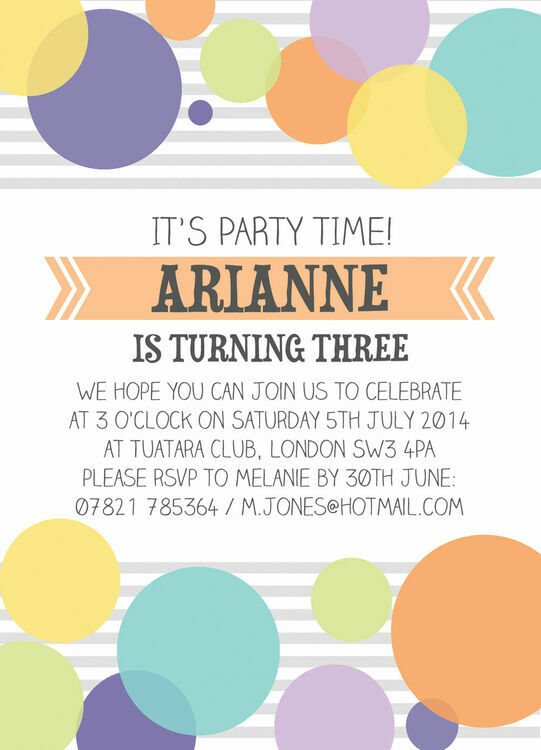 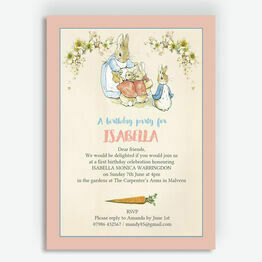 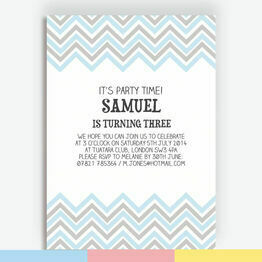 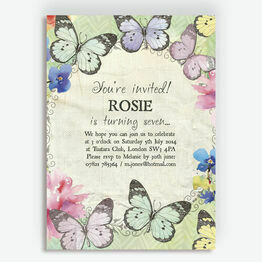 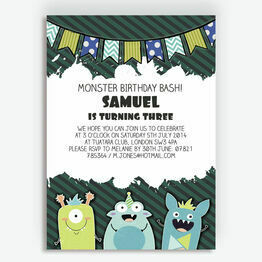 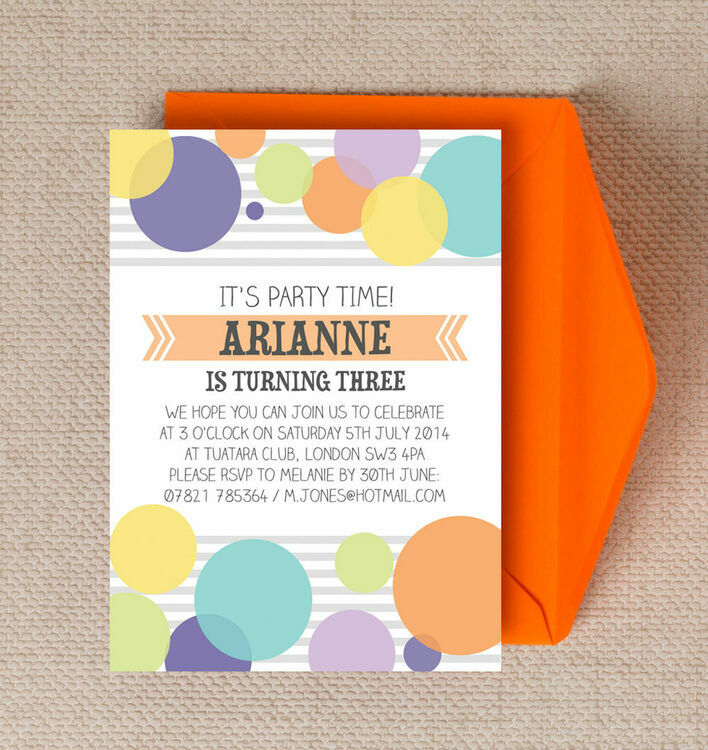 With a lovely selection of colours including teal, orange, purple and yellow, a retro banner and fun fonts, this cute design is sure to get all your guests excited for your special occasion, and also provides you with a memento of an important family milestone to look back on in years to come. 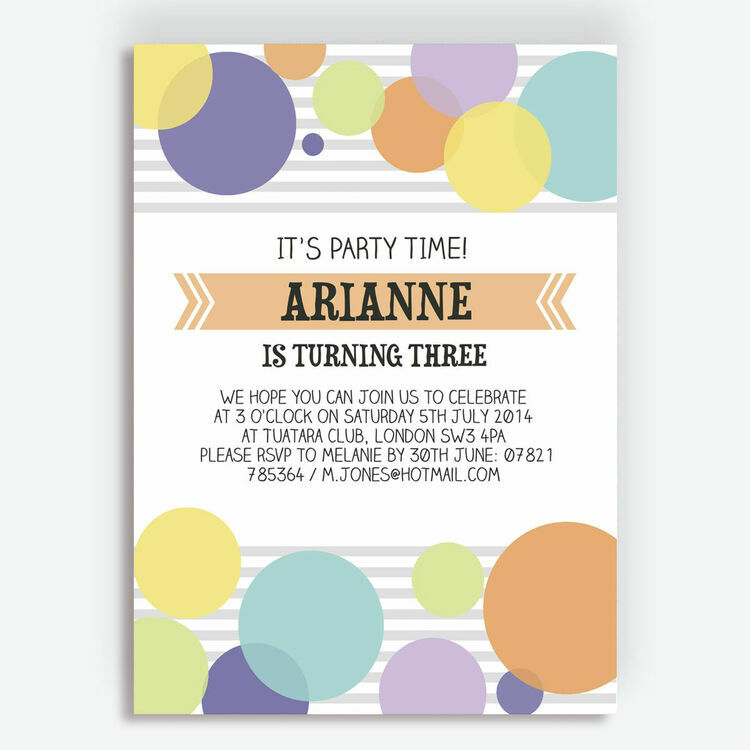 You can personalise with your own text for an instant printable to print from home, or make the most of our professional printing service and free UK shipping.